Looking for a wedding venue? This Black Friday deal is unreal | SHEmazing! Love is well and truly in the air this time of year, especially with everyone we know getting engaged. 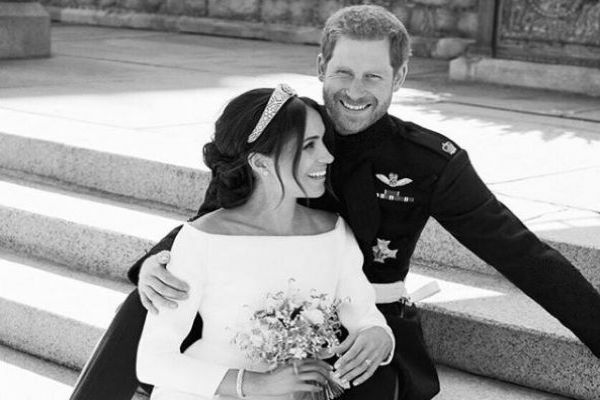 There’s no doubt Prince Harry and Meghan Markle’s wedding inspired many lovebirds, but unfortunately, we can’t get married in St. George’s Chapel. Luckily, Ireland is full of stunning hotels that are bound to take your breath away on your special day. 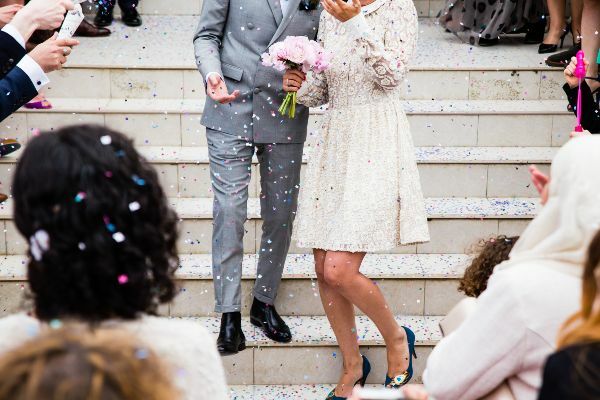 This Black Friday the four-star Hotel Kilkenny will release 12 dates in 2019 to brides and grooms-to-be with a 20 percent discount on their entire wedding package. Renowned for its attention to detail and premium wedding service, the four-star luxury venue which has been voted one of the top 20 wedding venues in Ireland and one of the top five wedding venues in Leinster is a chic hotel located in magical Kilkenny City. Hotel Kilkenny is part of The Griffin Hotel Group, a sister property to the world-renowned Monart Destination Spa and the luxurious four-star Ferrycarrig Hotel, Wexford. The family hotel group is focussed on quality service and delivering a bespoke experience for each bride and groom time and time again and Hotel Kilkenny offers exclusivity to all couples on their wedding day with a one-wedding-a-day policy. For a bespoke wedding day, couples can choose between the stunning recently refurbished Orchard Suite with its private walled garden or the impressive Skyline Suite which offers majestic views over the medieval Kilkenny City. In addition, a private drinks reception area complete with its own bar, an outdoors patio ensconced in a stonewalled garden offers an intimate entertainment area. This one-off offer is available to couples who are planning a winter wedding in 2019 as long as one of the 12 dates is reserved before December 31, 2018. The expert wedding team created tailored packages to suit the individual needs of each couple. In addition, a two-night post-wedding stay in the multi-award winning five-star Monart Destination Spa is also included in the Hotel Kilkenny wedding package, this alone is worth over €1,000.